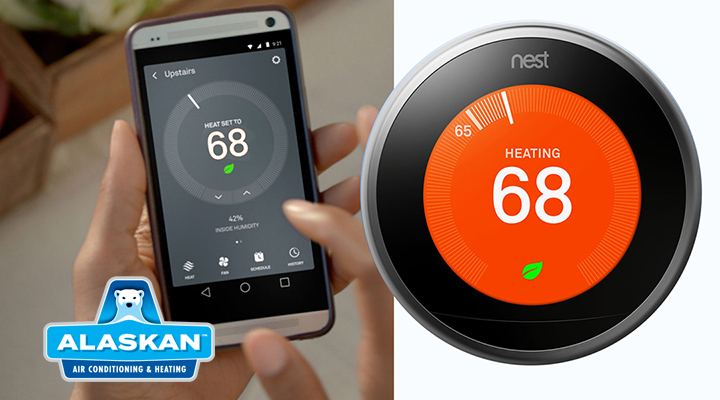 Are these 100+ degree temperatures doing a number on you? 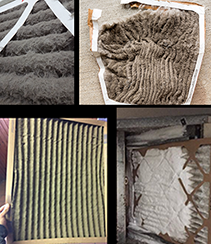 With no relief in sight, you may want to consider upgrading your air conditioning system. Temperatures are expected to soar for the next two weeks and with the added humidity, you may be struggling to stay cool and comfortable. 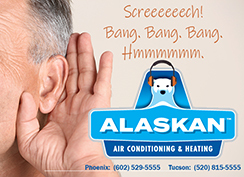 For a free new air conditioning system estimate in Tucson, call Alaskan Air Conditioning at 520-815-5555. In the Phoenix area, call 602-529-5555. P.S. : Stay Safe! 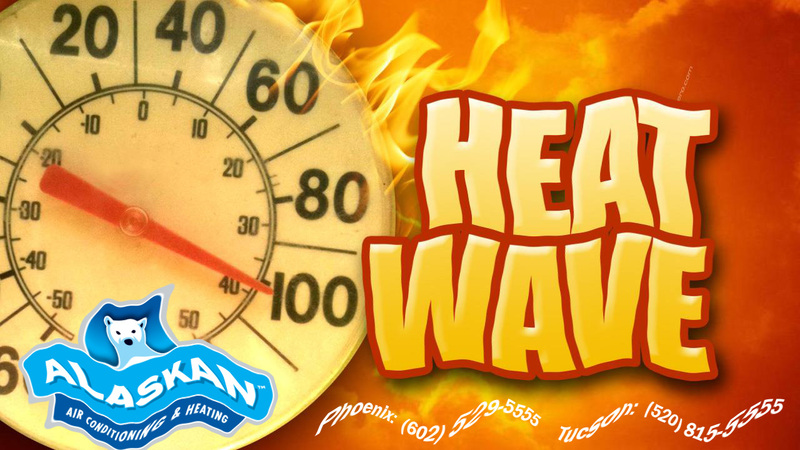 Be sure to drink enough water to make up for the loss of body fluids in our extreme heat.